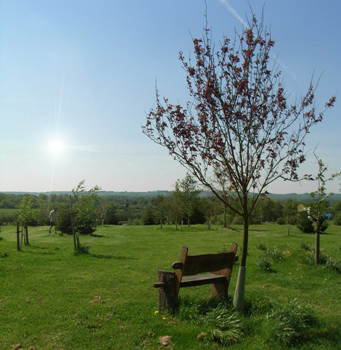 Acorn Ridge - a beautiful, natural burial ground with stunning views situated in the heart of the West Berkshire countryside. We are continuing with essential maintenance to some of the existing plots. Please be assured that no works will be carried out during burials. If you have any concerns, please do call us on 01635 255441.